The most well-traveled of any of the president’s, Herbert Hoover was a renown geologist and mining engineer. 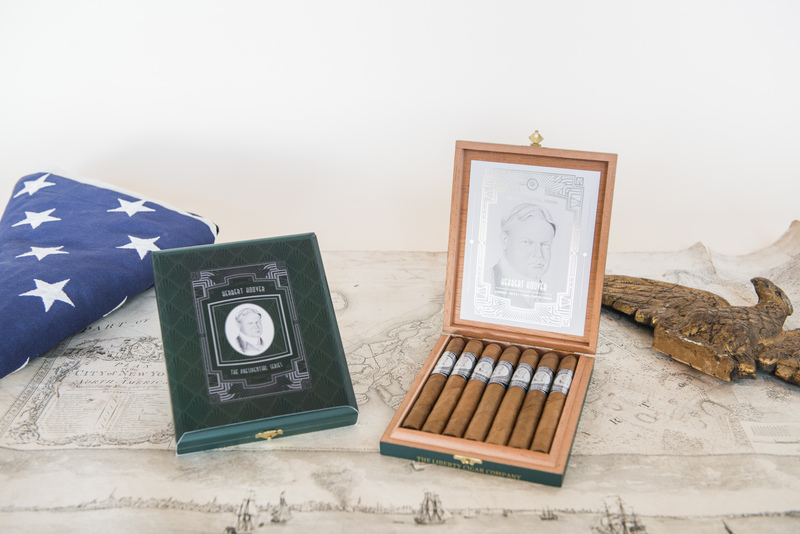 An avid cigar smoker, Hoover was known to have smoked an average of 20 cigars a day. His benevolent humanitarian efforts accompanied with his strong wit immortalized him to be the man who saved the lives of more people than anyone in history.